Residents and their families describe Chestnut Grove as a friendly, family-focused community. Our management team and support staff are passionate about building personal relationships with not only our residents but their family members, too. 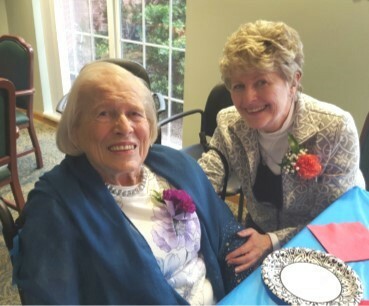 It is those close-knit connections that allow our friendly and caring staff to enhance the lives of each senior, providing them with individualized attention and support. Families are a dynamic part of daily life at Chestnut Grove, often participating in activities and volunteering their time and talents. 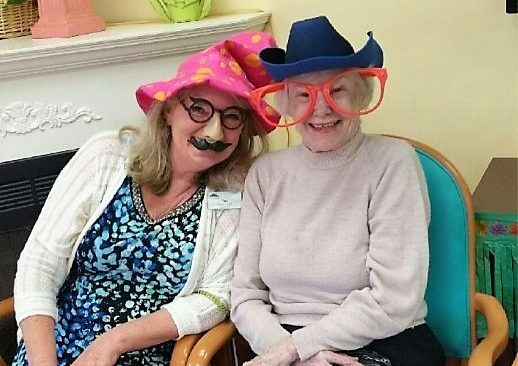 We place great value on our residents’ family members and friends because we embrace the belief that strong communication and working in partnership with family members and support providers helps to ensure that residents receive optimum care. Find out more about the exceptional lifestyle offered at Chestnut Grove, as well as our flexible living options, or contact us for additional information.